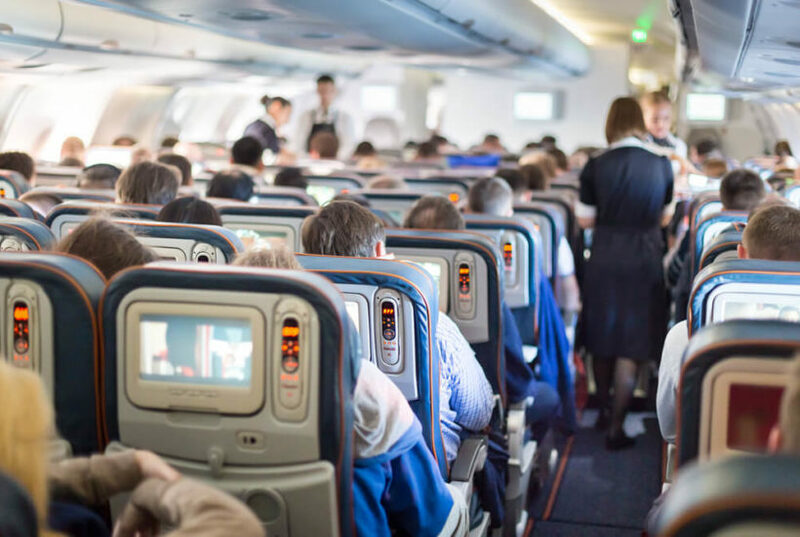 In 2017, airlines reported one altercation for every 1,053 flights, up 35 percent from the previous year, according to the International Air Transport Association (IATA). 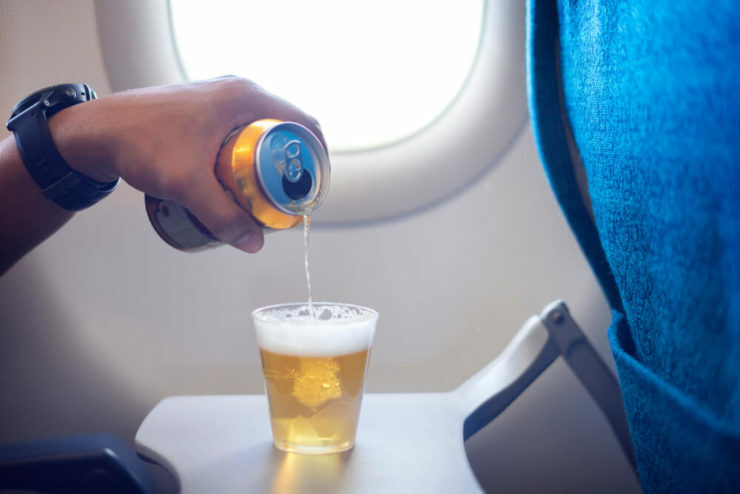 One obvious solution is to stop serving alcohol on board, an idea regularly floated by passengers who have grown tired of the seemingly endless parade of such incidents. But liquor, beer, and wine account for more than half of all in-flight sales, so it’s unlikely that the airline industry will go there.